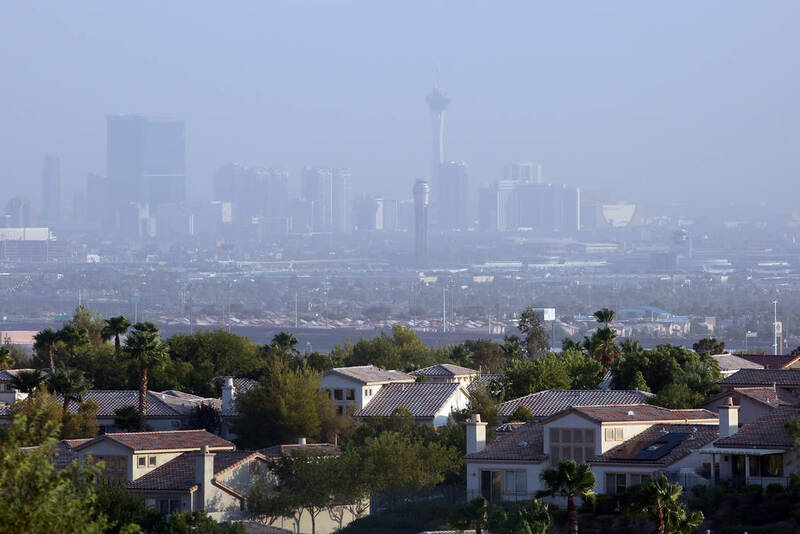 An excessive heat warning is set to expire Wednesday night for the Las Vegas Valley, and showers will be back in the forecast as the weekend approaches. 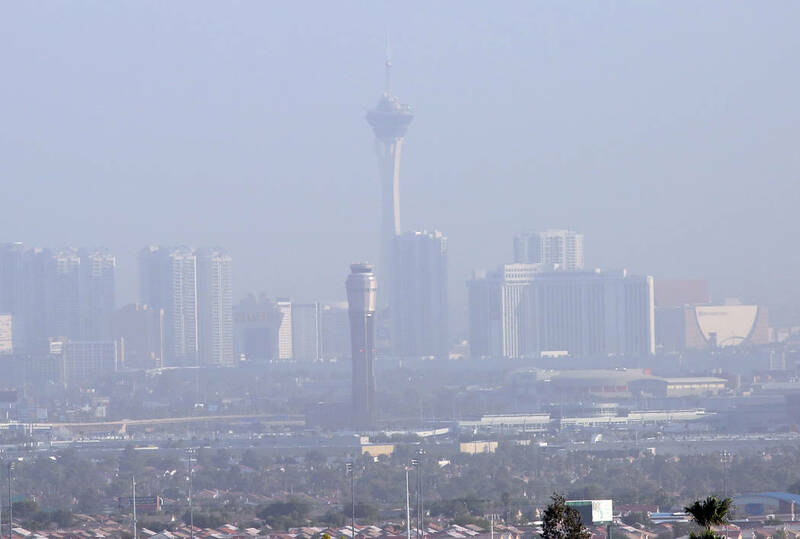 An excessive heat warning is set to expire Wednesday night for the Las Vegas Valley, and a chance of showers will be back in the forecast as the weekend approaches. While the excessive heat warning for the Las Vegas Valley should expire at 10 p.m., the National Weather Service said an excessive heat warning for western Clark County — including Sandy Valley, Indian Springs and the western county border — should last through 10 p.m. Thursday. There’s a 20 percent chance of showers Thursday and Friday afternoons. That chance will rise to 30 percent Friday evening, the weather service said. Rain is more likely to fall over the Spring Mountains during that time, but the valley might see a stray shower or two as well. ⛈️ Storms Creep into the Forecast! ⛈️ As moisture arrives from the Gulf, scattered storms become likely for the mountains. A stray storm in the #LasVegas Valley is possible! Thursday’s high should reach 108 degrees, the weather service said, and Friday’s high will drop to 105. The valley will start drying out again on Saturday with mostly sunny skies and a high of 104. Sunday should see a high near 105 before the valley heads into another warming trend at the start of next week, the weather service said. There’s a 10 percent chance for storms on Saturday and Sunday. Contact Max Michor at mmichor@reviewjournal.com or 702-383-0365. Follow @MaxMichor on Twitter. ￼ Review-Journal staff writer Mike Shoro contributed to this report.